Trevor Griffiths (1927-2010) is a name synonymous with beautiful old roses. Fascinated by plants and flowers from a very young age, a career in horticulture was inevitable for Trevor, and a draft towards cultivation of the world's most popular flower inescapable. Trevor Griffiths fell in love with the rose when he was eight years old and his mother took him to a local florist shop. That love bloomed and he spent more than 50 years creating the world's third largest collection of old roses at his nursery near Temuka. 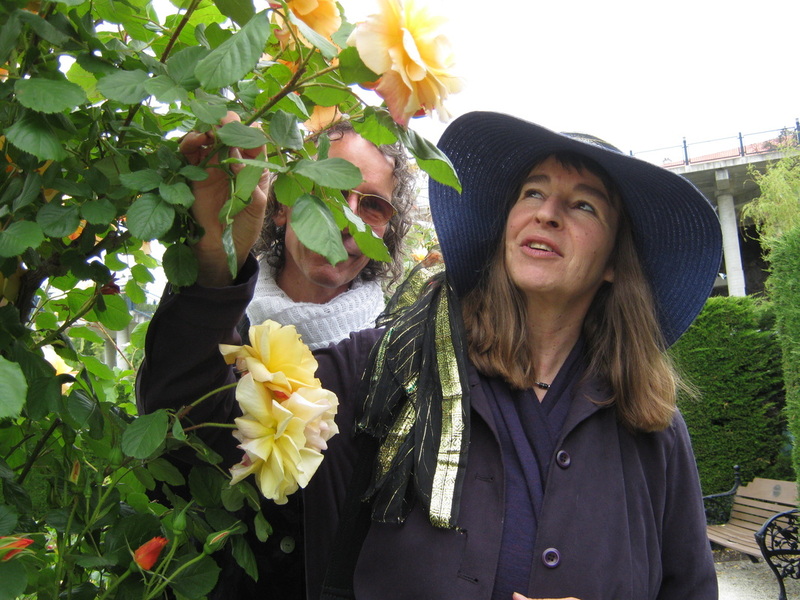 The National Rose Society of New Zealand is adamant that without his work many old roses would now be extinct. His book 'Memory of Old Roses' is a charming evocation of a more innocent time and a life lived simply and well. It tells of the life and memories that one of the world's most renowned rosarians associates with the roses he loves. Crammed with wonderful images it is a joy for all rose lovers. The international rose growing community also heaped accolades on Mr Griffiths. Distinguished English rosarian David Austin described him as a 'pioneering nurseryman' and honoured him by naming a rose after him - a dusky pink bloom. 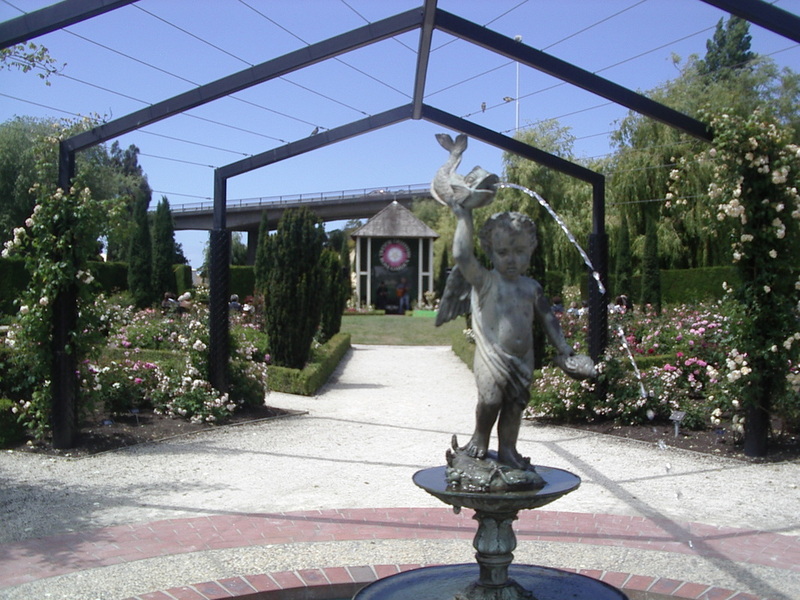 At the foot of the Timaru Piazza close to the shores of Caroline Bay, the Trevor Griffiths Rose Garden is remarkable with almost 1,200 roses in an architecturally designed setting complete with arbors, pool, and a fountain. This is a sumptuous fusion of traditional rose garden style and contemporary design. Designed by renowned architect Sir Miles Warren, the gardens boast a representative plant from every main rose family in the world. Don't miss your opportunity to ramble through this world-scale collection and experience one of the Southern Hemisphere's best rose gardens. 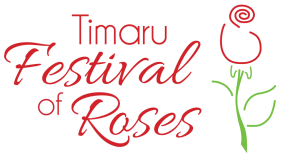 Timaru has had a long history with the rose. Its temperate climate, soil conditions and sheltered atmosphere lend the perfect environment for growing the blooms. 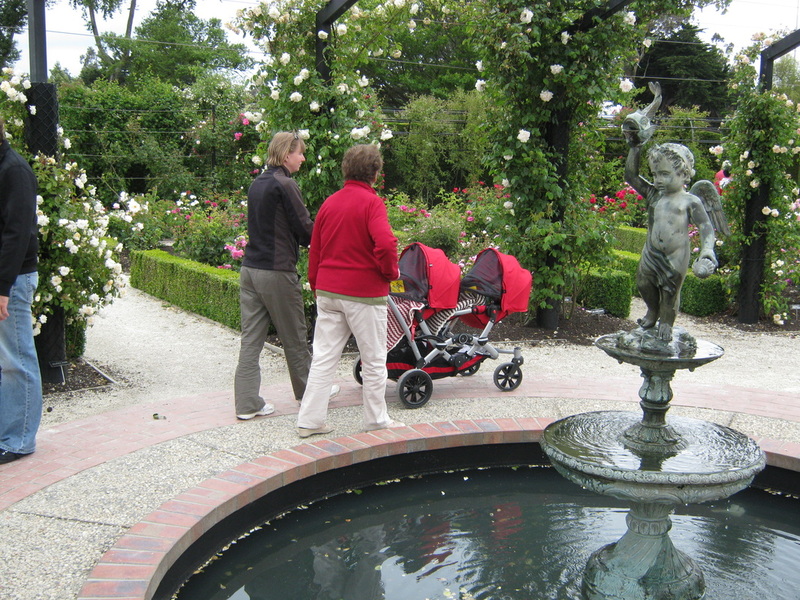 The Timaru Botanic Gardens also houses a large rose collection and both gardens have been named 'gardens of regional significance' by the New Zealand Gardens Trust.